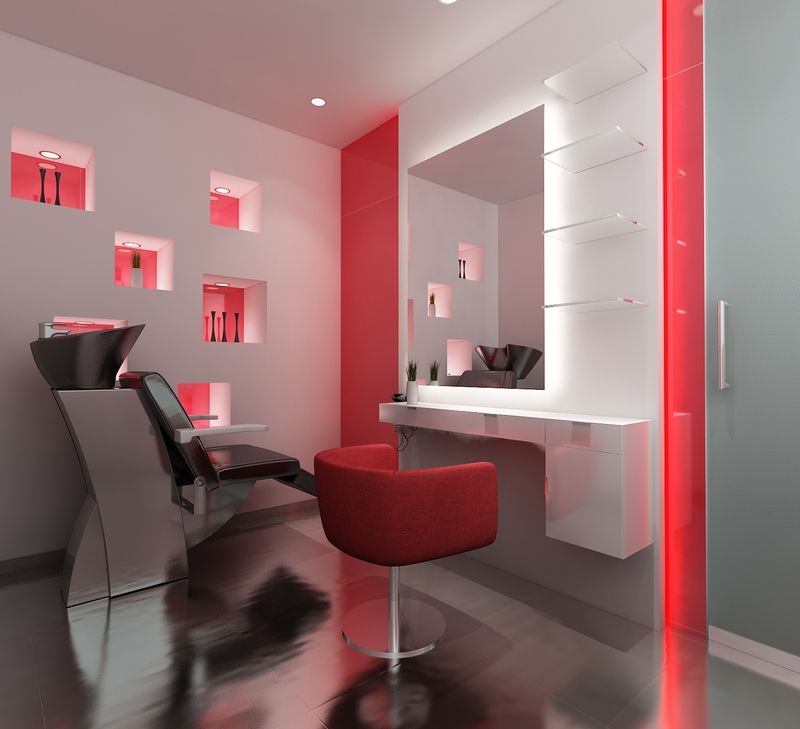 A spa in Hyderabad designed with a primary focus of a welcoming interior. 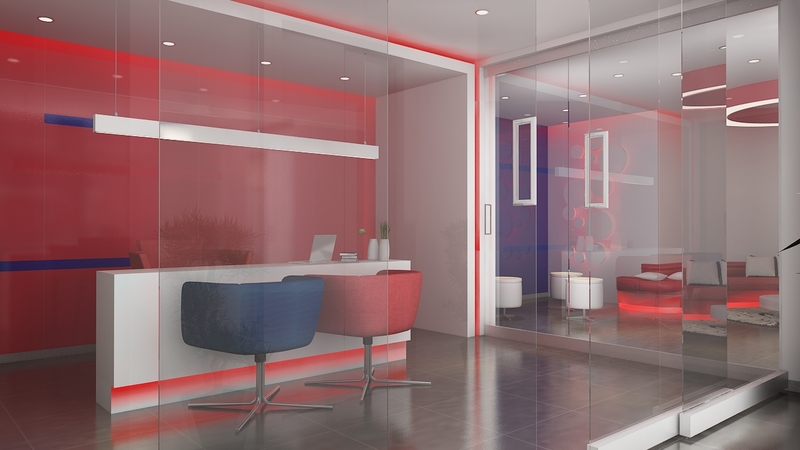 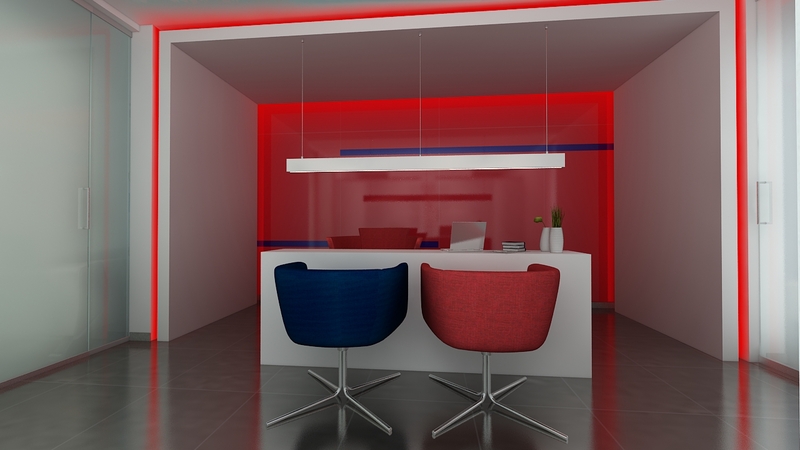 A colour combination of red, white and blue is maintained throughout the design, and delicate lightings perfectly accentuate the hues. 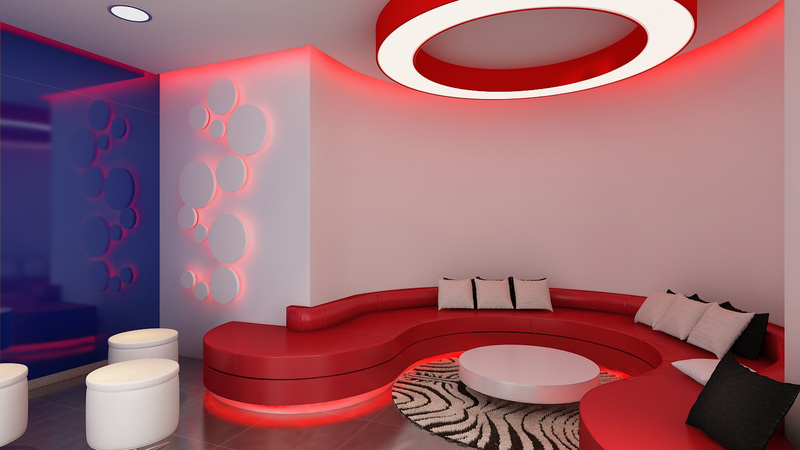 The curved red lounge arena at the entrance is a key highlights of the design.